My husband's previous job required a lot of him. He often worked nights and overtime. Somedays it felt like we only saw him when he was leaving to go to work. He got on a four days on, four days off schedule so his days off were different every week. We didn't have a typical "Monday - Friday Dad works and weekends are family time" schedule. We adapted to his schedule. His four days on, I tried to find activities for us to do away or that were quieter so he could sleep during the day before he had to go to work. I saw him for a bit when he got home in the morning and then for a little before he left for work in the evening. His four days off, regardless of which ones they were, were our family days and days to get things done. My husband lost his job in January. He's been enjoying getting to spend time with the kids and figure out what he'd like to do next. I think it's also been eye-opening for us both - for him to see what it's like to be home all the time and for me to see how he does things differently than I do. I think as parents and as husband and wife, it's important to remember to help one another out and take each other's schedules into consideration. I can't say that the hubby and I are perfect about that but we are trying. It's a work in progress right now - we're just getting into the groove of being around each other most of the time. Since he's home more, he's doing a lot more cleaning and helping around the house. He's an excellent cook and really enjoys making dinner for us most nights. We're adapting to each other's schedules. Being unemployed is hard. It's raw. It's full of uncertainty. As I re-read the devotion I wrote about being unemployed that is running today through our ministry, I am reminded and comforted that God knows, He knew and He is still there. He knows what we are dealing with daily. He knew we would be on this journey. He is still present, still active, still near. This is where our thoughts must remain. This is where we find our hope. I will admit that I fall off the wagon every now and then and enter into a pity party as my thoughts run aimlessly such as "Where are you God? We are trying here. Nothing seems to be working. Why is it taking so long?" In these moments of weakness, I must remember that God is doing His work on His timetable, not ours. Yes, it is rough - and not just for us parents, but for all of us. A week or two after my husband lost his job when I was tucking my four year old son in for the night, he asked me, "Why is Daddy home all the time?" 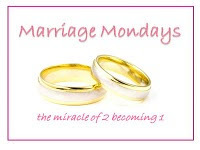 I'm so glad that you shared and linked to Marriage Mondays. It sounds like you and your man are having lots of opportunity to grow in understanding and in trust together. Hard days .... 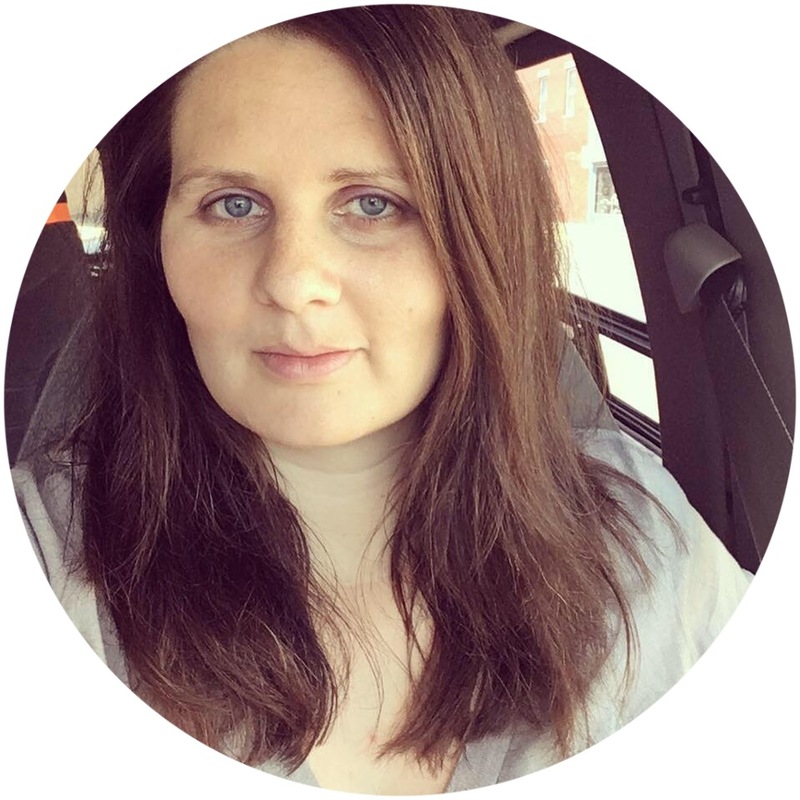 I shared 4 posts on unemployment that I hope might be encouraging to you, starting here: http://comehaveapeace.blogspot.com/search?q=Unemployment I will pray for just the right job at just the right time and for much peace for you as you wait. It sounds like you are making the best of a difficult situation and are growing closer with each other and in your faith.